Propane_Tank_1A_AO.png 1024x1024. 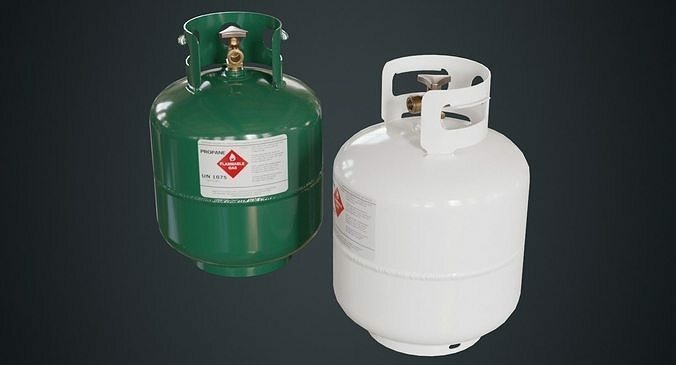 Propane_Tank_1A_BaseColor_Green.png 1024x1024. Propane_Tank_1A_BaseColor_White.png 1024x1024. Propane_Tank_1A_Metallic.png 1024x1024. Propane_Tank_1A_Normal.png 1024x1024 X+Y-Z+. Propane_Tank_1A_Roughness.png 1024x1024.